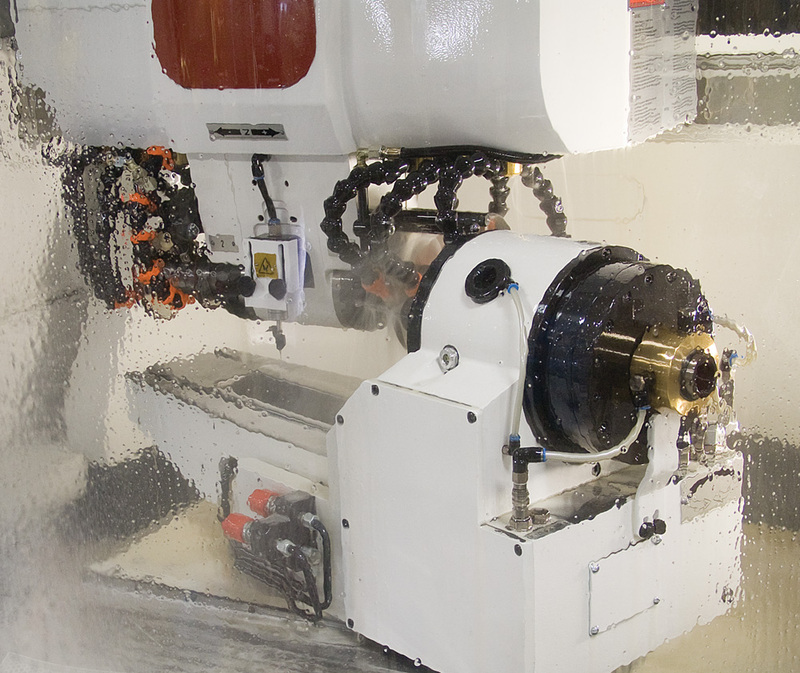 Voisard Tool consistently sets the standard for tool resharpening and reconditioning services. We grind and refurbish solid carbide cutting tools including end mills, drills, step drills, reamers and compression routers. From complex to simple, small lot to high production quantities, Voisard Tool will consistently resharpen your tools to tight tolerances with consistent accuracy. • Resharpened tool deliveries are given the same priority as new tool deliveries. • Prompt deliveries reduce the amount of tool inventory required. • Tools are resharpened on the same machines that they are manufactured. 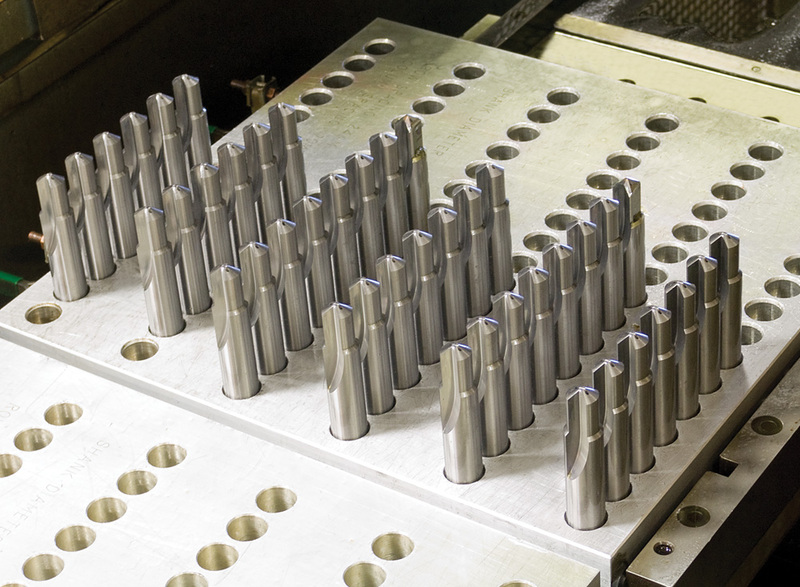 • CNC repeatability ensures consistent tool performance. • Resharpened tools perform like new tools at a fraction of the cost.